The 9-week nationwide search for ‘the sharpest tool in the box’ has reached an exciting pinnacle through the announcement of Ryan Paulsen as the Builders DIY presenter for 2017. 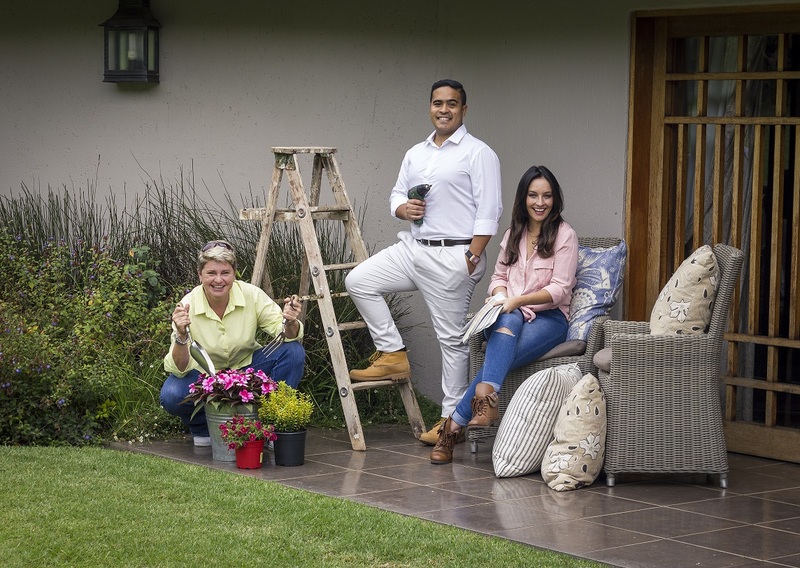 He joins South Africa’s favourite gardener Tanya Visser, and DIY enthusiast and presenter Elle Franco, to host the first season of Home Made Easy – a brand new show premiering on The Home Channel, DSTV 176, on 8 March 2017, at 20:00. 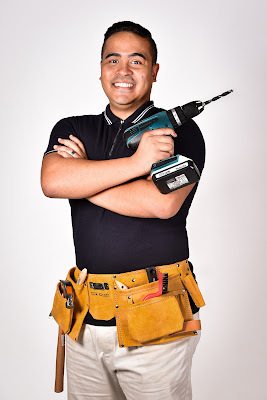 Paulsen, who hails from Roodepoort in Johannesburg, is a self-taught DIY enthusiast with a professional background in sales and marketing. He became a firm favourite amongst judges from early on in the competition as his submission oozed confidence and a willingness to learn alongside viewers, while his voice is reassuring as well as relatable. Home Made Easy is a local DIY show which is billed to simplify home improvement, gardening and décor, through easy how-to guides from presenter experts, who will encourage viewer interaction through sharing of projects online and the submission of DIY related questions. These will then be addressed during the show in an effort to incite viewers to learn their way around a toolbox, develop a passion for building, making and fixing things around the home, at the fraction of the price of calling in a professional. Each week, courtesy of Builders, viewers will also have the opportunity to win a product featured on the show, to help them achieve their DIY dreams. This will culminate in one lucky viewer being crowned DIYer of the season – winning a whopping R10 000 Builders voucher. “For Builders, this is a perfect example of a promise we try to keep every day at all of our stores, that whatever our customers want or need to do to live better, we provide a solution that helps in getting it done,” says Andre Steyn, Marketing and Innovations Director at Builders. Viewers will also get to meet Paulsen in person as he hosts DIY workshops at Builders stores around the country, and gives one-on-one advice, as the ultimate Builders fan! Checkout more articles about DIY at http://topreveal.com/home-diy-projects-without-tools.